USA is currently going through a very rough patch but, by mid 2013 the economy will recover fully ushering in a whole new era. The economic history of U.S. has its roots in European settlements. These successful colonial economies grew into small independent farming economies which later became the United States of America. A central feature of the U.S. economy is the freedom of the private sector. During the last 230 years, USA has grown into a huge economy that represents about a quarter of the world economy. Today, the U.S. has an incredible influence over the world. Since 2001, U.S. has been embroiled in tough & demanding situations straining her economy. On December 1, 2008, the NBER declared that U.S. was in recession. It has managed to stay afloat and recover. In a recent interview, the Federal Reserve Chairman Ben Bernanke said that the US economic recovery is 'not far' from losing momentum. The key risk facing the economy is not inflation but protracted high unemployment - and the possibility that the US could even stumble back into recession. As if to underscore this point, the unemployment rate rose in November to 9.8 percent, even though the economy added 39,000 jobs for the month. The Fed operates with a mandate to seek both general stability in consumer price and full employment for the economy. Its current policies are designed to confront abnormally high joblessness and head off the risk of a dip back into recession. To many, it's reassuring to know that the Fed won't let the economy sink at a time when a public-debt crisis in Europe is stirring fears of stagnant growth in euro zone economies. However, it is a fairly gloomy outlook. And a recession in the U.S., is bad news for a lot of countries. At a time when the eurozone nations are plagued with public debt crisis and recession nipping at the heels of the limping superpower, let's see what Ganesha has to say regarding the U.S. with the help of astrology. Leo the rising sign is in the second quadrant of the constellation Purva Phalguni. Sun, the lord of the rising sign is conjunct Jupiter, Venus and Mars in Gemini, the 11th house of gains. Mercury, the lord of wealth & gains, is conjunct Rahu in Cancer, the 12th house of loss. USA was formed in the period of Mars-Mars-Mercury. Ketu (South node) is transiting through Taurus, the 10th house of USA and the tenth house signifies house of higher authority, national leaders, public sector, units, etc. 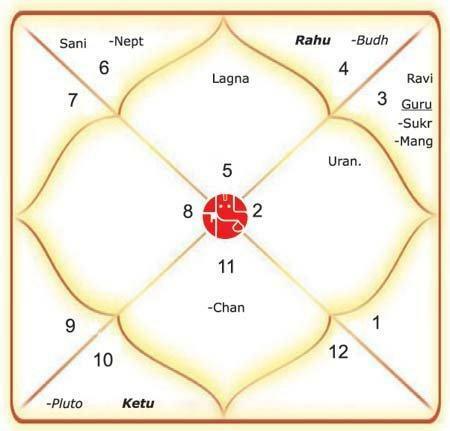 Rahu's (North node) is transiting through Scorpio, the 4th house of general happiness of USA and the fourth house also signifies agriculture, growth, infrastructure, auto industry, oil & gas, mining sector, etc. Saturn is transiting through Virgo, the 2nd house of USA. It is the period of Saturn return for USA as the transiting Saturn is passing over natal Saturn. Saturn also aspects the 4th house, 8th house and 11th house. The 2nd house signifies financial fortunes of the country. It also signifies commercial affairs, trade, stock & shares, etc. The strength of the 2nd house connotes the relations of the country with the world bank and other financial institutions. This house provides an assessment of the the financial soundness, ability of expenditure and capacity to generate profits. Jupiter is transiting through Aries, the 9th house of USA. The ninth house signifies tourism ,foreign trade, public relations, transportation, advisory bodies, senior citizens, etc. Ketu in the 10th house generally delivers inauspicious results in the affairs of the Country. During Ketu's transit through this house the effects are more pronounced. The normal trade suffers and the country resorts to mobilization of resources. Plans, targets, GDP growth of the country become difficult to achieve. Ketu's passage through the 10th house assumes great importance particularly with respect to the leader. The leader has to continuously struggle against uphill challanges and gets exhausted. Rahu's transit through the 4th is considered unfavourable. .The general environment gets debased and spoiled. The operations do not run smoothly and the productivity suffers. The scarcity of essential items is felt greatly. It also adversely affects the realty sector. Saturn's transit over the 2nd house, of finance and economy will cause reduction and undue delay in the influx of funds. Saturns aspect on the 4th house compounds the problems caused by the passage of Ketu from the 4th. Its aspect on the 8th house increases the possibility of unseen problems, while the aspect on the 11th reduces the gains. Jupiter's benefic transit through Aries, the 9th house of destiny and luck is favourable for the USA. 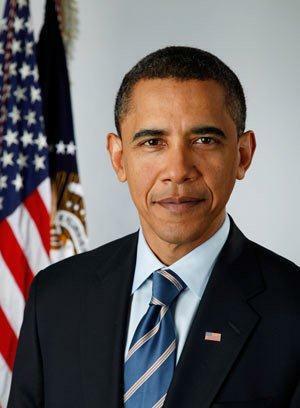 Thus Ganesha feels that the USA is going through a very rough patch till 22/04/2012, during which president Obama will have a deluge of challenges from all national fronts. The acuteness of the problem besieging the US will reduce marginally after 22/04/2012, when Saturn moves over to Libra. 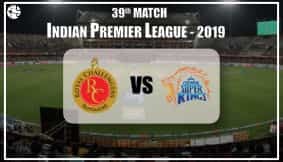 Around March 2012 there will be some favourable developments in terms of enactments of new laws which will prove to be helpful in expansion and growth of the country in the times to come. During this period the opinion of the public becomes supportive and encouraging. After 01/06/2013, the economy will recover fully. This will usher in a whole new era that might change the whole global scenario in a couple of years.